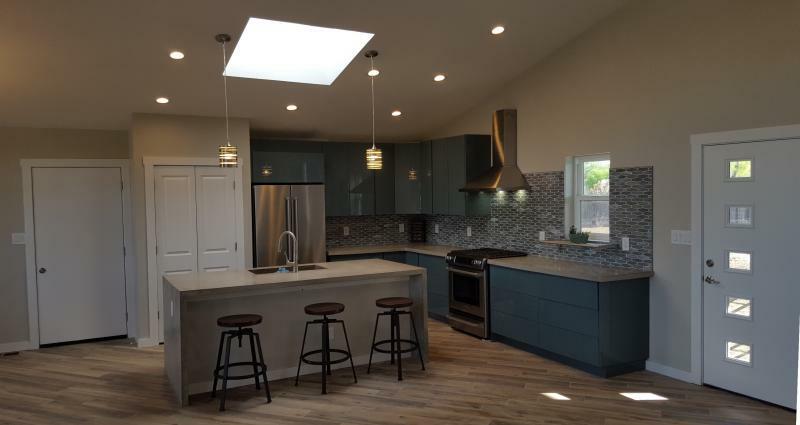 Habitation Inc. is a full service General Contractor offering creative, customer driven design/build solutions for both residential and commercial projects. Since 2003 we’ve partnered with our clients to achieve the best result, on time and on budget. Habitation Inc. believes that every project is unique and that a successful project experience is a powerful teacher. We are committed to working with you and your team from concept to completion. 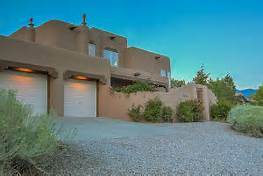 We specialize in a wide range of work in New Mexico. No matter what construction project you might be planning, give us a call and see what Habitation Inc. can do for you. Do you love IKEA? Call us!